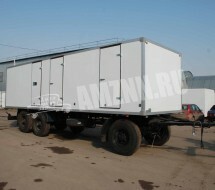 Production Enterprise Automechanical Plant LLC produces and sells trailers on SZAP chassis. 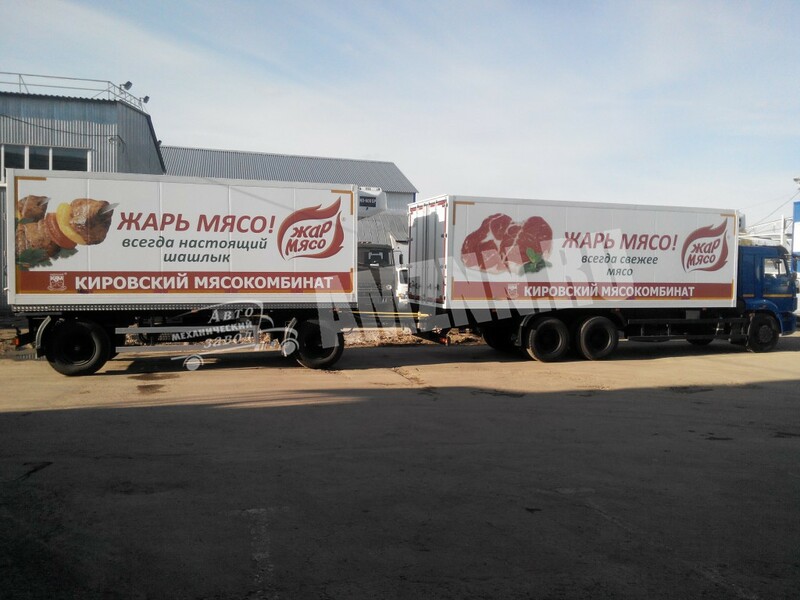 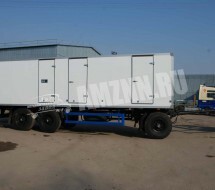 SZAP (Stavropol Factory of Automobile Trailers) is one of the leading manufacturing companies producing trailer chassis for heavy duty Russian and foreign trucks. 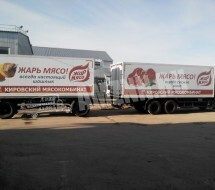 The history of the plant dates back to the Decree of the USSR Government in 1967 on the construction of Stavropol’s largest plant for trailers production. 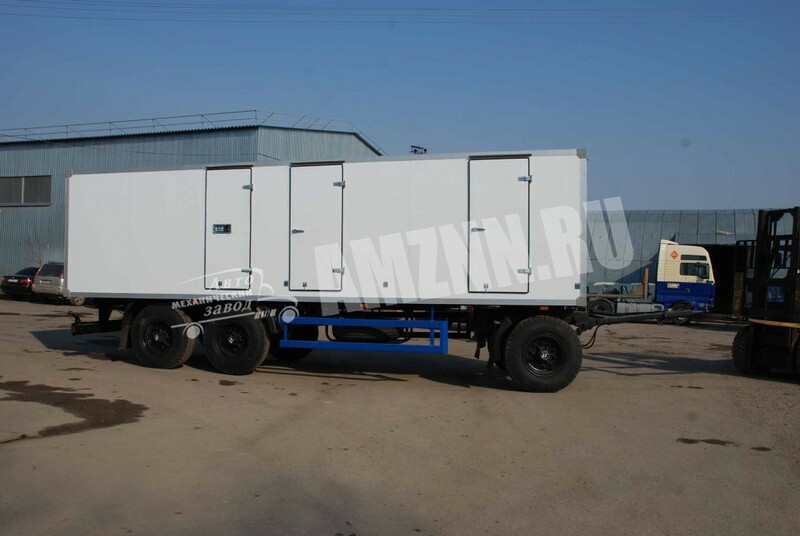 Automechanical Plant LLC offers various types of trailers to on SZAP chassis such as tent trailers, sideboard platforms, insulated/ refrigerator trailers, etc.